Home » Basic Mech. 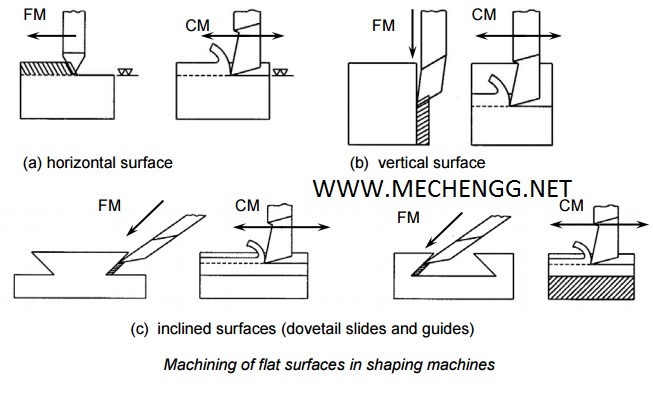 Concepts » Operation Performed On Shaping Machine Or Shaper. indirectly through a vice is mounted on the bed. and maintenance work in small machine shops. 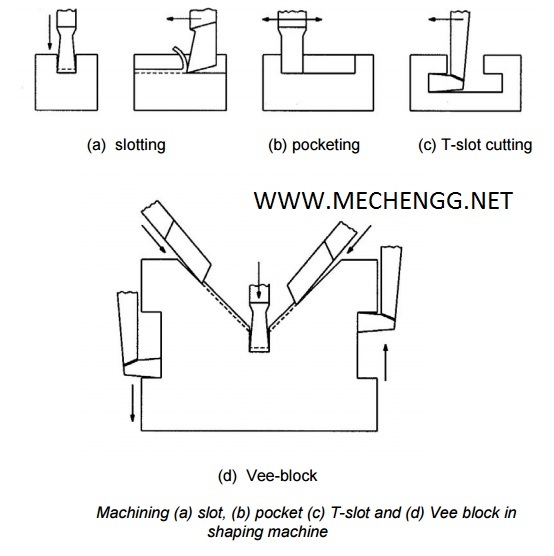 Keyway cutting on shaper is complete by holding work piece in a vice through using a V-block. 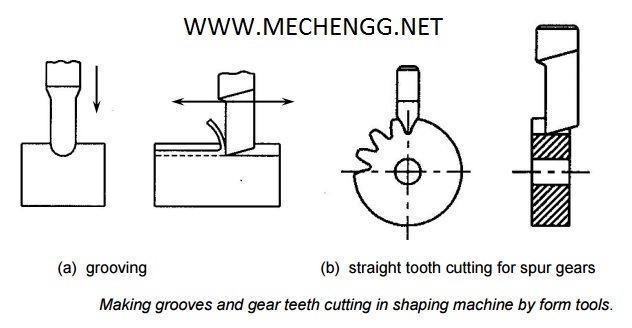 groove cutting and keyway cutting lies in the way of holding the work piece.